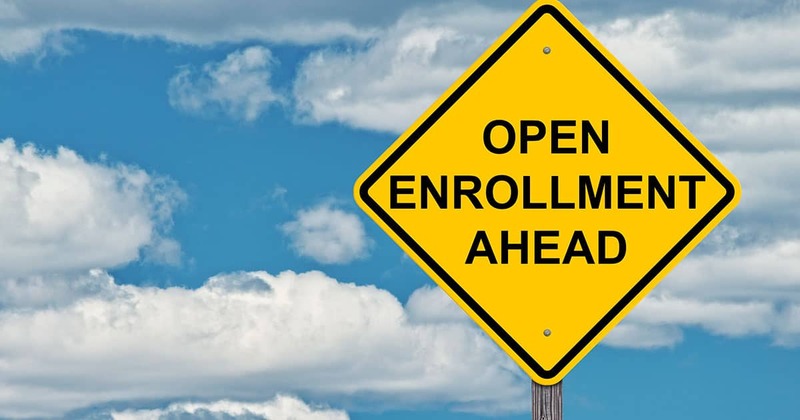 Any dependents should be added NOW, during open enrollment, or coverage claims will be rejected. This is your annual opportunity to review your policy and make sure you still maintain the most appropriate coverage. Copyright © 2019 · Boston Police Patrolmen's Association · All Rights Reserved.